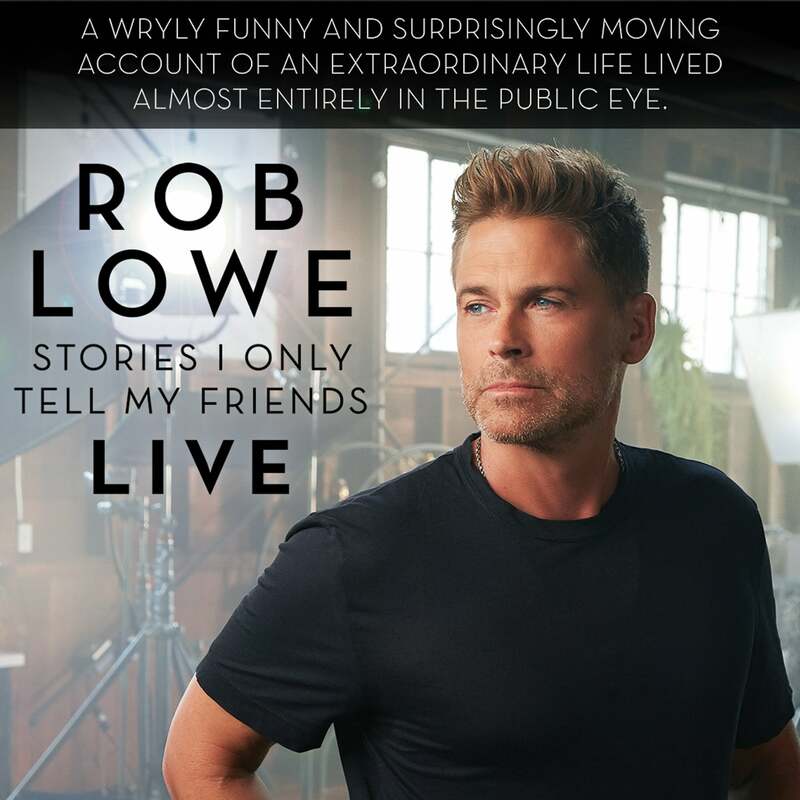 Following his sold-out debut, Rob Lowe is taking his one man show, Stories I Only Tell My Friends: LIVE! on a national tour. Inspired by the success of his two NY Times best-selling memoirs, Stories I Only Tell My Friends and Love Life, Rob has created an all-new, peak behind the curtain at Hollywood, fame, fatherhood, marriage, and a life lived at the forefront of culture for four decades.